Sometimes it is the simple things that make the holidays the most special. That is true with these simply stunning Silver Stars. 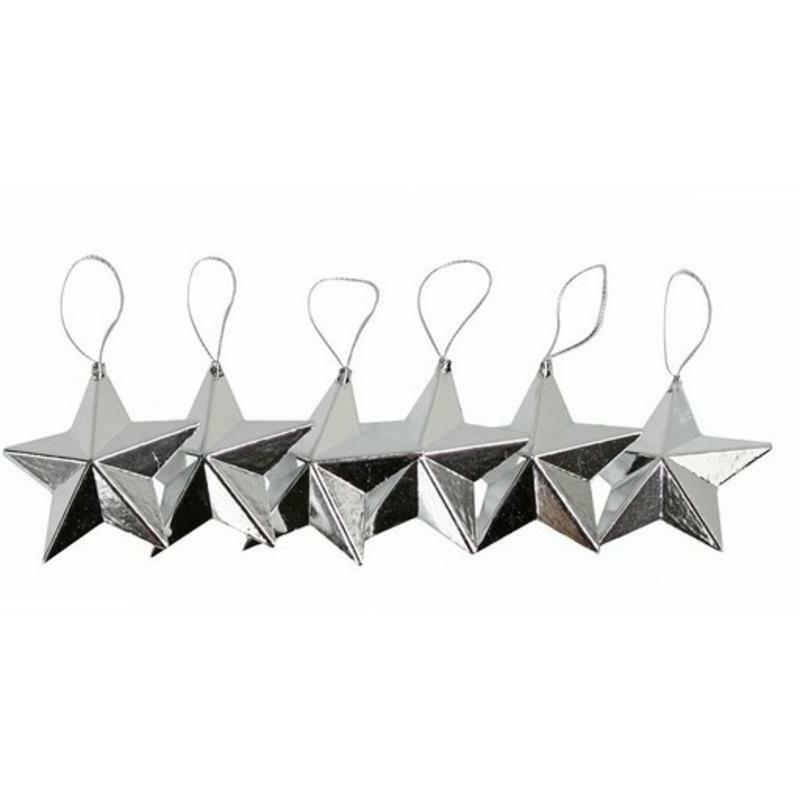 Measuring around 3cm wide by 11cm in height, each silver-tone star is affixed with a metallic hanging cord at the top, so you can hang, suspend, drape, or tie these shimmering stars anywhere you wish! 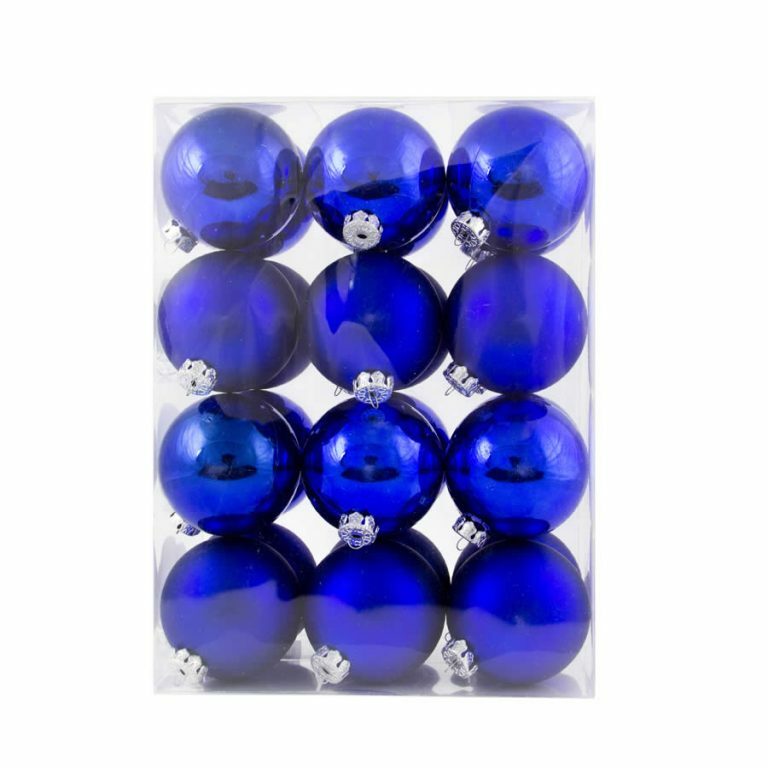 These would be a great accent for a decorated tree, both inside the home and outside, and would pair cohesively with the silver tinsel garland, offered and sold separately. These would also be a wonderful alternative to a bow, simply tying the cord to a ribbon or string on a wrapped gift package. Share these stars with others as a small, sentimental remembrance during the holiday, or keep them all for your own decorating projects. Each package contains six Christmas Decorations, so be sure to order enough silver stars for all of your holiday plans!